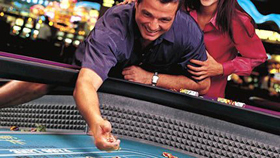 Caesars Windsor offers the latest slot machines, a vide variety of table games and live poker. 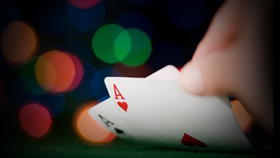 Poker room is open 24 hours a day, 7 days a week. 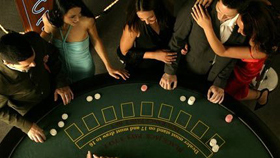 Regular poker tournaments are held in Caesars Windsor, WSOP Deep Stack Tournaments are held every two weeks, among others. There are five restaurants in the casino. 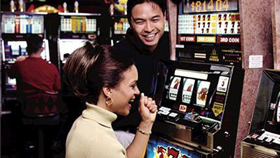 There are five restaurants in the casino.